We have put together a list of six essential 2010 – 2014 Mustang mods you can do yourself for those among us that are either new to the Mustang world, or are wondering what mods they can throw on their car in little time at a reasonable price. No experience? No worries, the parts we’ve laid out are simple to understand and even a novice with limited tools can perform the installation themselves. Automotive lighting has come a long way, growing by leaps and bounds over the past ten years or so. Now, LEDs represent the new kid on the block and is featured on most new vehicles, quickly replacing traditional halogen bulbs as a superior replacement, both in light output and longevity. 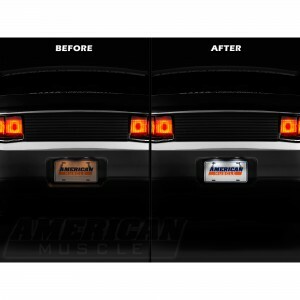 They even power the sequential tail lights on the 2014 Mustangs. For the areas Ford has yet to standardize LEDs, the aftermarket has accommodated–you can now deck out your Mustang’s Lighting, including: interior lighting, side markers, turn signals, reverse lights and even illuminate your license plate with LEDs. Installation is a breeze, with most kits requiring nothing more than a screw driver and 15 minutes of your time. Quarter window louvers are all about bringing a personal style and touch to your Mustang’s exterior. It’s mind-blowing to try and understand how such a small addition can completely transform the attitude of your car the way louvers will. 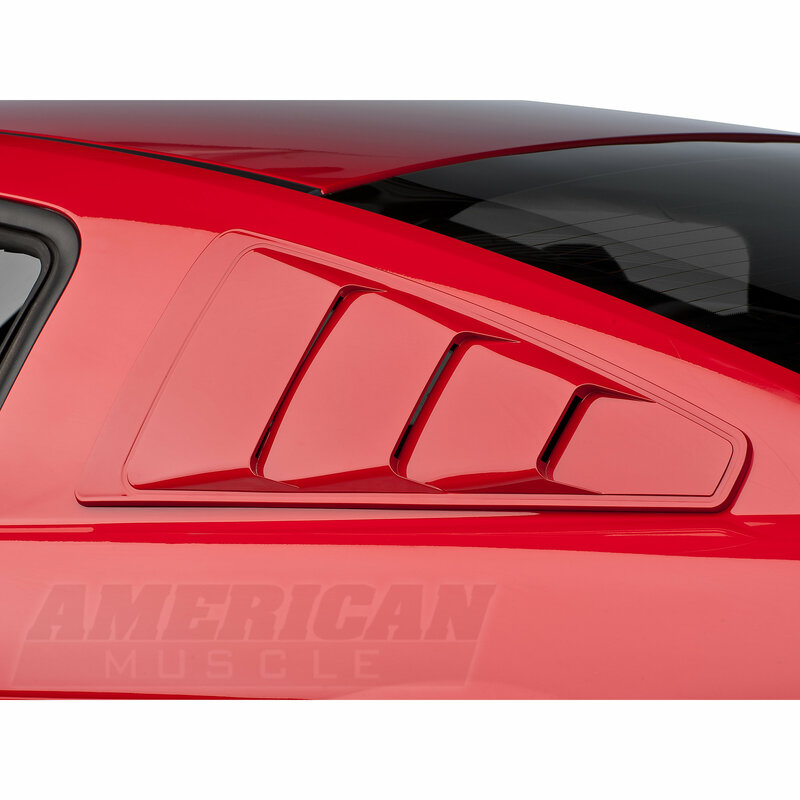 Depending on the type you choose, louvers can bring the classic look of the 60s Mustangs to your muscle car, or a more refined, modern style; the choice is yours. 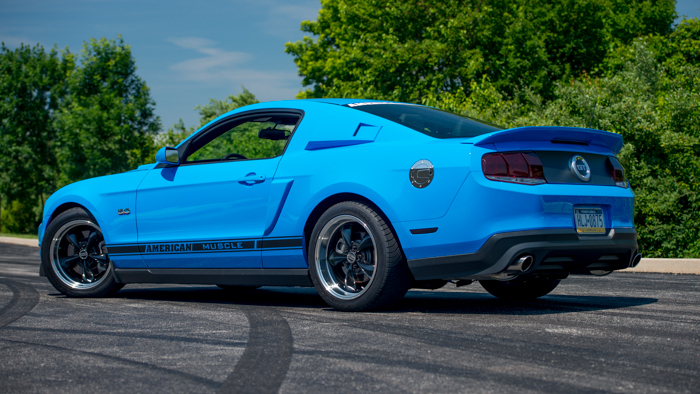 For those who do not have a trusted paint shop or hate waiting to install new mods, AmericanMuscle carries most styles pre-painted in all factory Ford colors, shipping you a finished product ready to be thrown on the moment you receive it. Installation takes a half hour or less and requires no additional tools. Just clean the area, apply the 3M adhesive tape and slap on your new louvers. 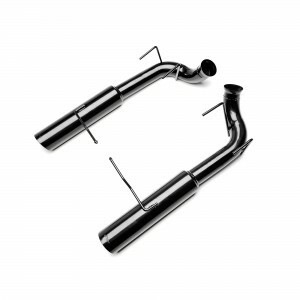 Axleback exhausts are pretty much all about changing the sound when it comes to the 2010-2014 Mustangs. Each axleback represents a different tone and, for those unfamiliar with the different brands and their respective sound, will vary highly based on the specific product. You will want to take a listen to sound clips provided on product pages and find the note that tickles your fancy. You’ll be surprised how much a new axleback will wake up your S197 Mustang, not to mention the added attention it will draw. Throwing on a new axleback should take you around one hour or so with the use of jack stands and basic hand tools. There might not be a more cost-effective way to improve your 10-14 Mustang’s handling than a new set of lower control arms. By replacing the inadequate factory pieces with a high-quality replacement you will reduce wheel hop when stepping on the pedal from both a roll or complete stop. The car will also handle better without sacrificing cornering ability or compromising the geometry of your Mustang’s rear end suspension. Sold as both adjustable and nonadjustable, new lower control arms are a safe investment and great first mod for any Mustang owner. Installation requires pretty much the same tools as a new axleback with a little more time needed to complete the job. Make sure you have a jack and stands, basic hand tools and about two hours worth of time. 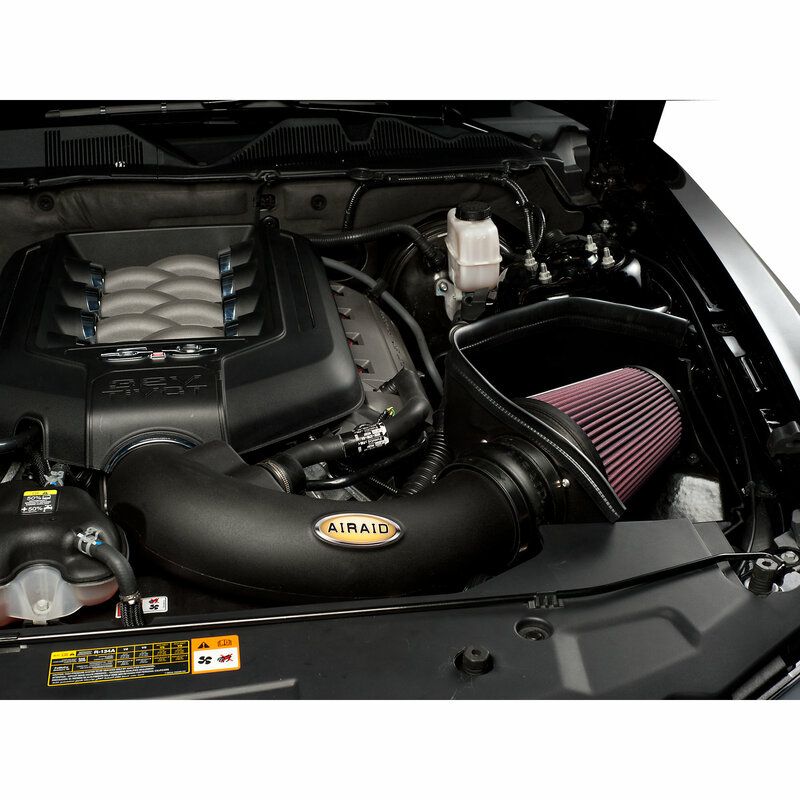 A cold air intake, or CAI, is possibly the Mustang’s favorite aftermarket performance piece They net big power gains, are extremely easy to install and come with an air filter you won’t ever have to worry about replacing again. A new CAI will have better airflow than the stock airbox and tubing, providing more horsepower to the rear wheels and better throttle response. Some cold air intakes do require a tune and other do not. As such, be sure to check the product listing and be aware of which cold air intake fits your needs. Installation may take a novice one hour with just a screw driver and ratchet set. A tuner takes back all of the extra power Ford left on the table and puts it where you can feel it–the gas pedal. Huge gains of over 30 rear wheel horsepower are common and since a custom tuner can hold multiple tunes, you can select between a street, race, or performance tune. You even have the ability to go back to the stock tune if you decide you need to get rid of the car. Through optimizing your Mustang’s computer, a custom tune will increase the motor’s efficiency and performance across the board. Bama Performance provides custom tunes for all 1979-2014 Mustangs. Time tested and proven, Bama gives you consistent results, making a tuner and custom tune a must-have for any Mustang owner and our number 1 pick as far as easy and essential Mustang modifications go. 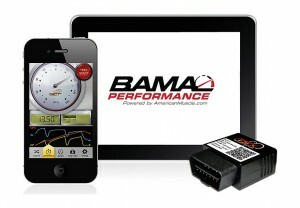 Read more on Bama Performance and how they are now tuning for DiabloSport’s new InTune Mustang tuner. Once you receive your custom tuner and tunes tailored to your exact car and its current modifications, installation takes only minutes with no tools required.